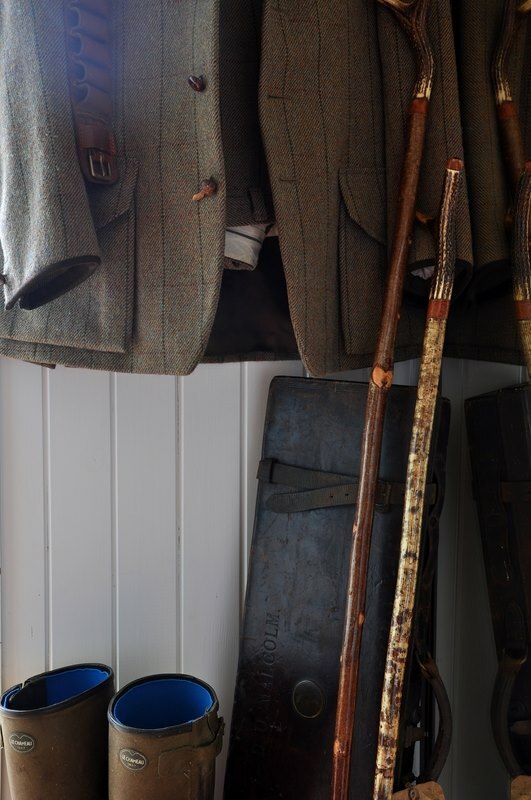 On our 5000 acres, 6 miles of coastline and 5 miles of River Add, there is scope for all manner of country pursuits. No part of mainland Argyll is more than seventy miles away, which makes Poltalloch an ideal base from which to see all the county offers. On the other hand, some guests arrive with a boat, or fishing rods, or just sensible walking shoes & a pair of wellies, and only leave the estate to shop or eat out. For the more adventurous you are free to roam on our 5000 acres. There is always an abundance of wild life and also livestock, so please ensure that if you have dogs with you, that they are always kept under control. An indefinable magic draws families here, often year after year, which is the best advertisement of all. Experience this magic for yourselves in one of our unique cottages. Within easy distance are ferry terminals to most islands of the Clyde and Inner Hebrides. Beaches: Our own shore line is superb to explore. Crinan Ferry, just around the corner, has a sandy beach and is great for beach fun. Seasonal Cookery Courses with Andy Malcolm at Ardifuir - we would be delighted to invite guests to enjoy seasonal cookery demonstrations of local produce during their stay with us. Booking is strictly in advance and enquiries can be made via Andy. Photography workshops - we are delighted to be teaming with Bill Baillie Photography, to offer guests group/private tuition right here on the estate, during their stay with us. Bookings must be made in advance directly with Bill. Please quote 'Duntrune' in your correspondence. Walking & exploring: There is a network of walks provided by Forestry Commission throughout North Knapdale. In the Kilmartin Glen Historic Scotland have created paths linking the ancient monuments. Places of historic interest: We are lucky to be placed bang in the middle of an area rich in ancient monuments and places of significant natural & historical interest. Dunadd, an ancient fort, in Kilmartin Glen, is hailed as the site of the crowning of the lords of the Isles. Also, visit the web sites of Kilmartin Museum, Dalriada Project for lots of local information & news of activities. Golf: Scotland is the home of golf and Argyll has a number of fine courses to offer. There are a number of 9 hole courses at Lochgilphead, Tarbert, Inveraray and Carradale plus two wonderful 18 holes courses at Oban and Machrihanish, to name but a few. Fishing: The River Add and its main tributary the Skeodnish flow through the estate to meet the Atlantic in Loch Crinan. Sea trout arrive in April, salmon in June with the season ending in early October. Shopping: Lochgilphead is the nearest centre, but Kilmartin has a general store-come-post office.